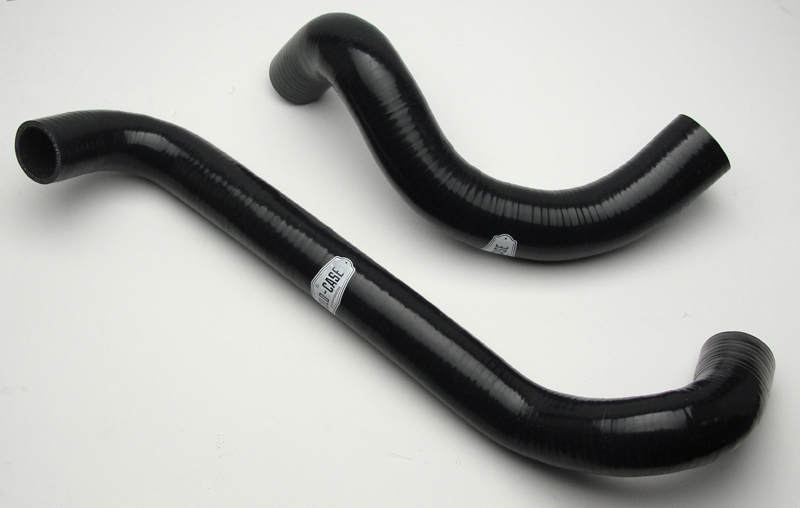 Description: Upgrade your cooling system with this COLD-CASE silicone hose kit. Add style and performance to your GTO. All COLD-CASE hose kits come with super smooth and heat resistant 5mm thick walls and to mention, our LIFETIME WARRANTY. Most cheaper versions are made from 3-ply material. COLD-CASE only uses 4-ply material for superior performance. 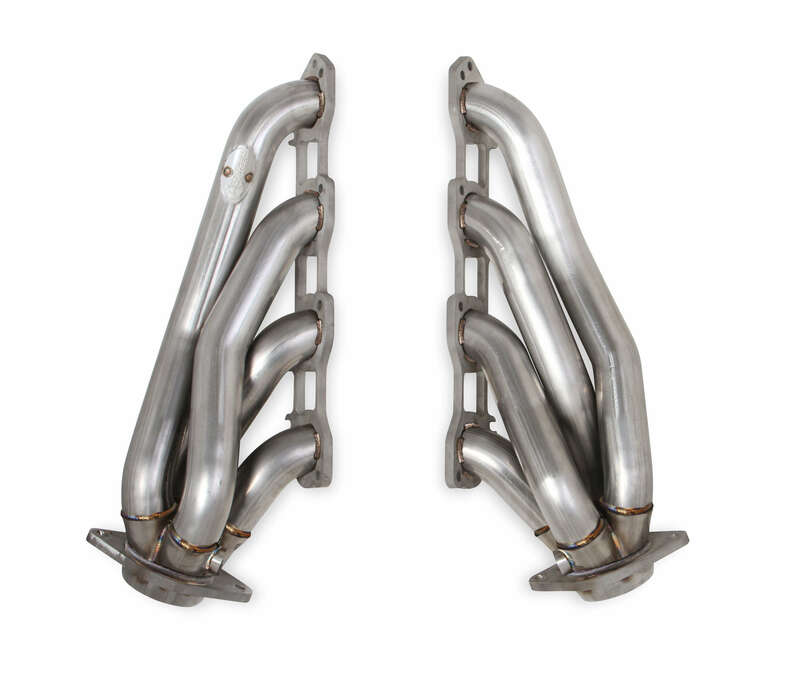 These are direct fit replacement parts designed specifically for your Pontiac GTO LS2.